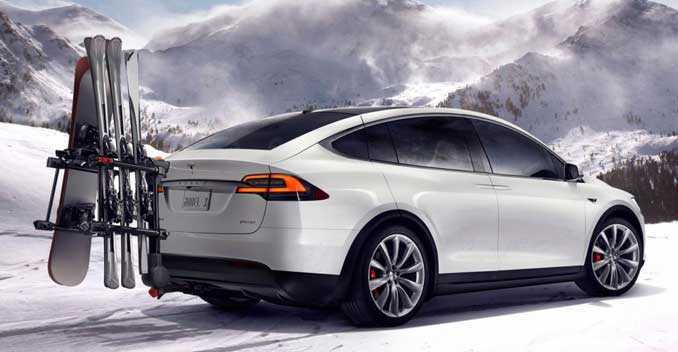 With the new features that are now available for all Tesla Model X drivers thanks to the software 7.0, some people might get tempted to take a nap while driving their precious vehicle. Well, that is not possible yet, but Tesla is on its way to something special. As CEO Elon Musk said, the company has a working plan to make a fully autonomous car in three years from now. And according to Musk, the problem is not in their technology, but in regulatory hurdles. And with the new autopilot features, one can only wonder how close Tesla is to the goal. Let’s start with the new autopilot features that are available for the Model X, courtesy of the software 7.0 update. The first feature is Autopark, an option that can park the car automatically. The feature works, thanks to the sensors and when driving in the city at low speed, the Model X will look for free parking spaces. With a single press and a command “go-ahead” from the driver, the SUV will park itself. The second feature on the list is Autosteer, which is still in beta version. However, what it does is mark for troubles on the road thanks to GPS maps and sensors. There are sensors for lane markings, harsh weather and much more. Now we are getting to the more standard options for premium cars, which is a side collision warning and automatic emergency steering. 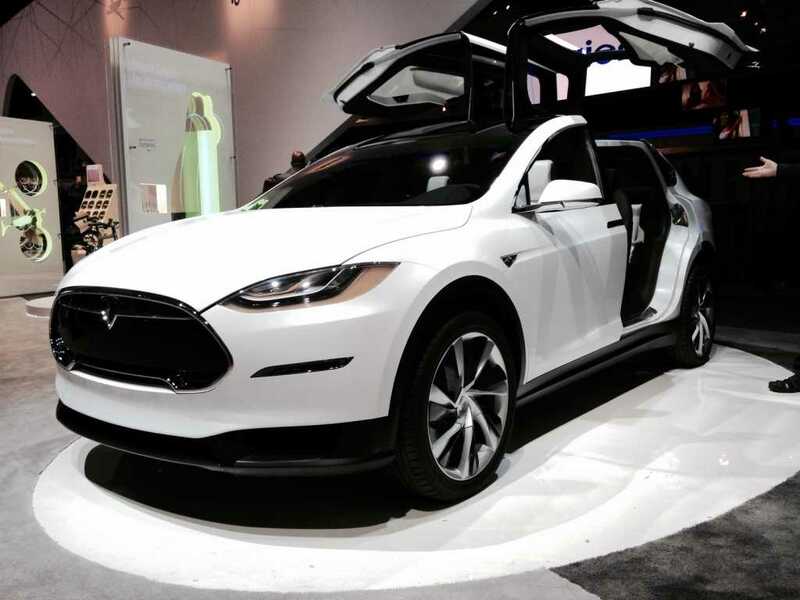 The dashboard of the Tesla Model X illuminates to alert the driver whenever there are things, vehicles and objects that are too close to the car. Next on the list is auto lane change, a feature that activates when the driver engages in turning. In a single moment, the Model X senses whether there is an opening in the traffic, moving the car to the next lane. With the features and the technology that exists today, CEO Elon Musk is certain that they will deliver a profound experience in due time. At the moment, they have to be cautious, but over time, he believes Tesla drivers won’t need to position their hands on the wheel. The new technology is available for both Tesla Model S and Tesla Model X vehicles and both can add driving data to the special Tesla server. This way, all cars and drivers will be able to contribute to better maps and data and other cars will be able to learn from the experience.